Founded by Shihan Doug Tritton & Sensei Michelle Tritton. 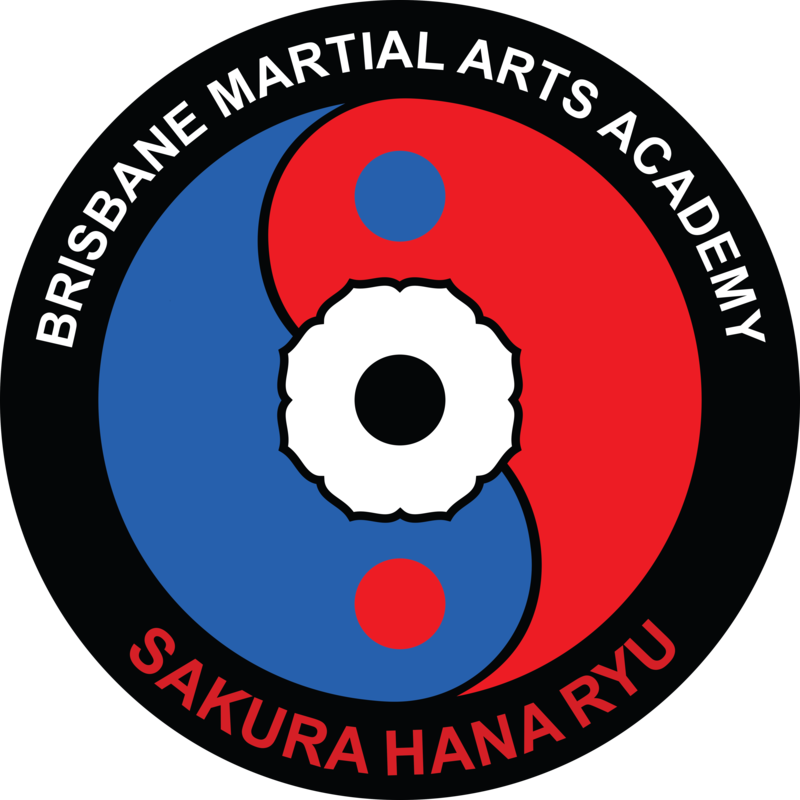 The Brisbane Martial Arts Academy has been a full time Academy since 1992 and was founded by Shihan Doug Tritton and Sensei Michelle Tritton. 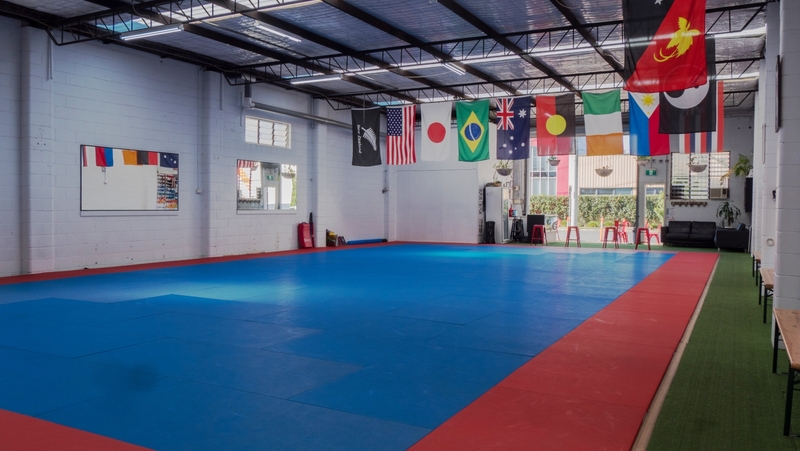 The objective of the Brisbane Martial Arts Academy is to promote and teach Martial Arts throughout the world to people of all age, with a view to improving their physical and mental development. Empowering our members with a humble, yet confident, attitude that will help them to be successful with every goal and they challenge they might encounter on and of the mats. We offer classes to adults over the ages of 16 and also children from the age of 5.